"Trust Nothing Except Your Fear." This film was written and directed by a master of the horror genre- Clive Barker. It tells the chilling tale of a detective who is drawn into a web of violence, and magic. This film is visually stunning, as you watch scenes of jaw dropping special effects, telling the story of ambitious magicians who are putting our known world into danger. 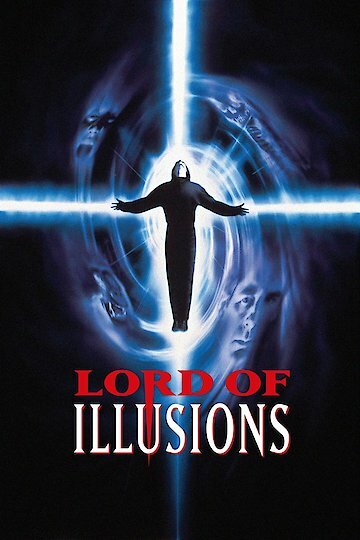 Lord of Illusions is currently available to watch and stream, buy on demand at Vudu online.